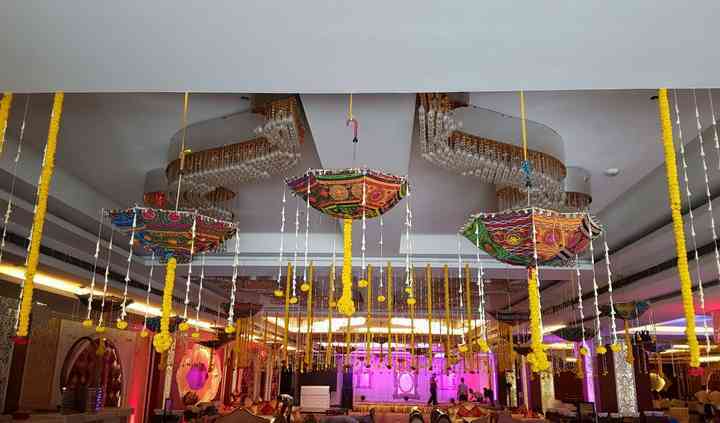 Cherish Banquet, based in North Delhi, has built a fantastic reputation for offering couples a fantastic banquet service which can be fully customised to your needs and specifications. The friendly team will go out of their way to help you in any way they possibly can, no question or request will be too much for the team. Don't hesitate to speak to them today. 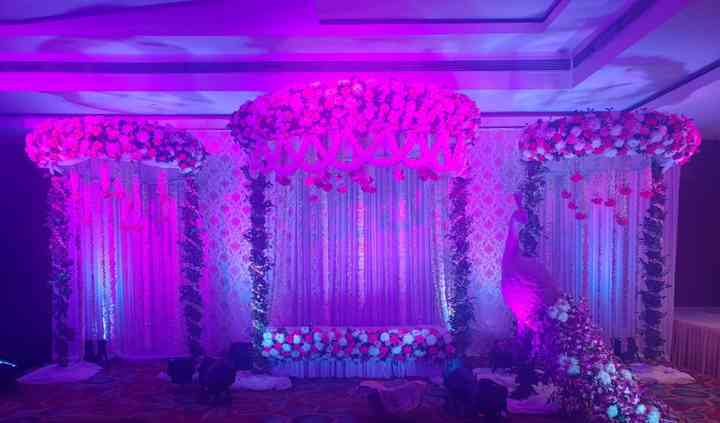 The set up they offer is vibrant and can be made to look like any theme and requirement of your function and can also customize the setting as per the requirement of the same. Cherish Banquet has a huge amount of facilities to choose from, and it has everything you could possibly need for a wedding banquet. There are a variety of rooms available, with one having a capacity of 100 to 700 guests and another with a capacity of 600 people. They also offer an ample parking space to give you and your guests to give a convenience of parking your car and enjoying the function hassle free without any tension or worry. The highly experienced and friendly team of Cherish Banquet can create a great ambience for your big event. From personalised assistance to music; they can offer you services that will make any event look appealing, feel inviting and also memorable. 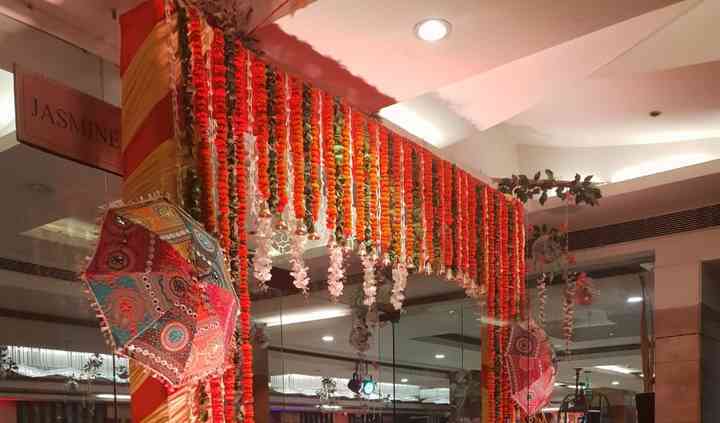 They can have external décor vendors, a multi-cuisine in-house catering that offers North Indian, South Indian, Indian street-food, Italian, Continental, Thai, Mexican, etc. They also have a Jain-specific menu along with vegan food choices. Their services staff is always welcoming and provides warm hospitality. They also have a bridal room for the bride to do her last-minute touch-ups and makeup. The function was pretty nice and the decorations done over there were amazing. 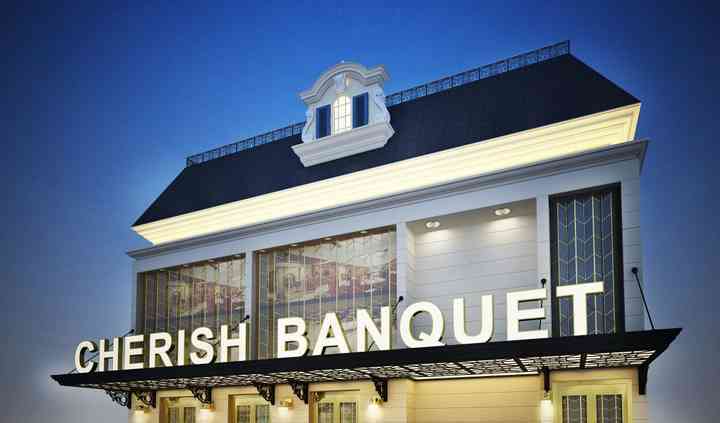 Cherish Banquet has eye-catching interiors and serves gourmet food with good staff service. Overall it was a satisfying experience for my baby's birth announcement function.